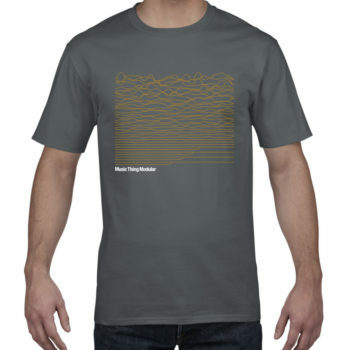 We no longer stock the mki kit! This kit includes everything you need to build a fully functioning Pulses Mk i expansion module apart from the tools and solder. 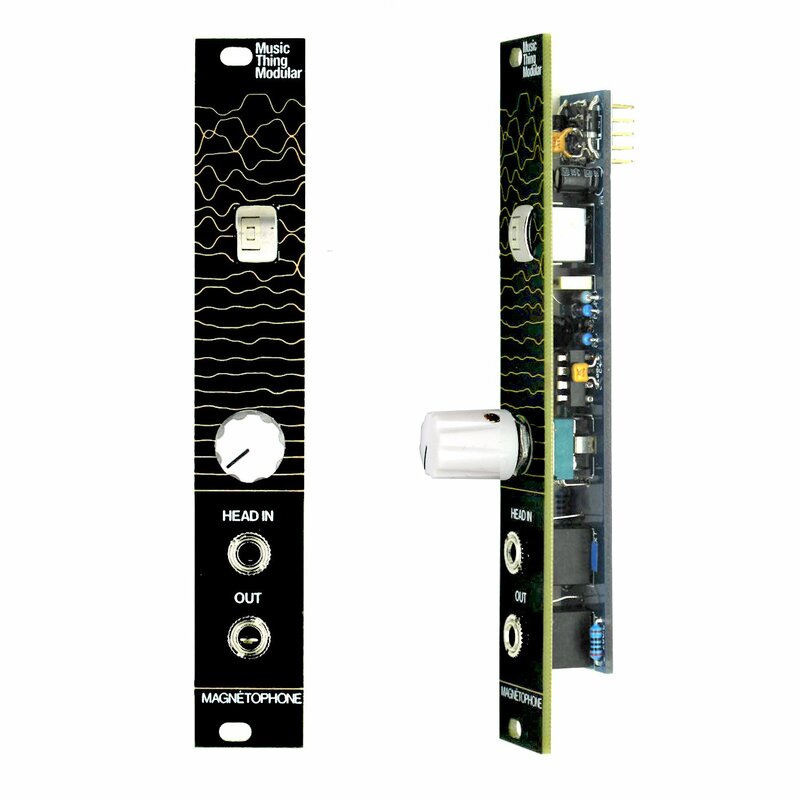 Comes with 4hp Aluminium Eurorack panel. There are two different options, both modules do exactly the same thing. Only ONE pulses module of either type can be attached to a single Turing Machine. 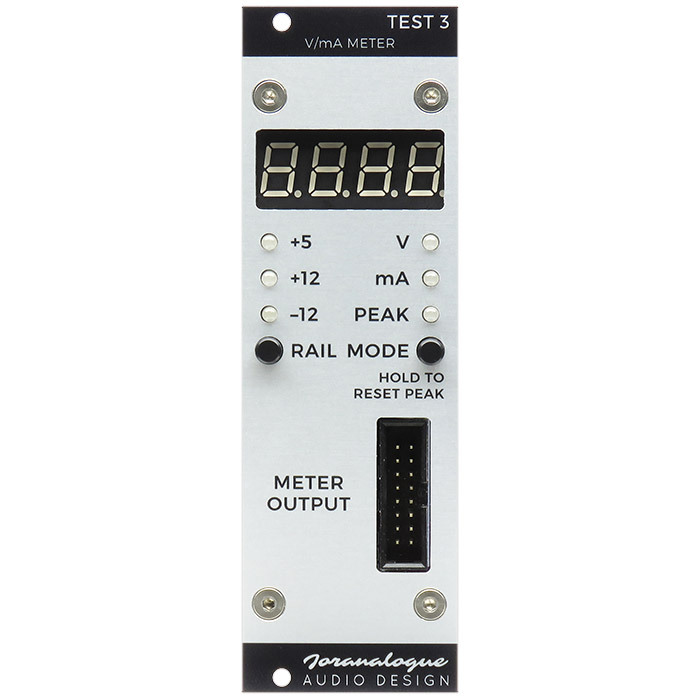 Pulses Mk ii – More fully featured (11 outputs) but does require some simple surface mount soldering. Pulses Mk i – Less outputs (7 in total) but is all through hole parts. 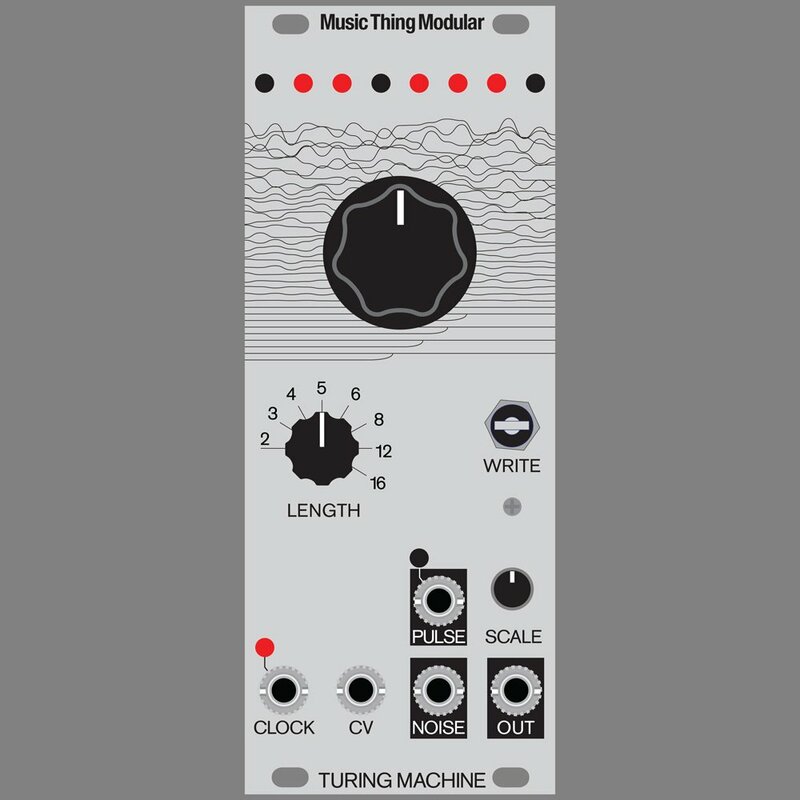 This module is compatible with all versions of the Turing Machine. With the older Mki Turing Machine the Backpack module is also required.